Former Lebanese Prime Minister Saad Hariri arrived in Paris on Saturday. 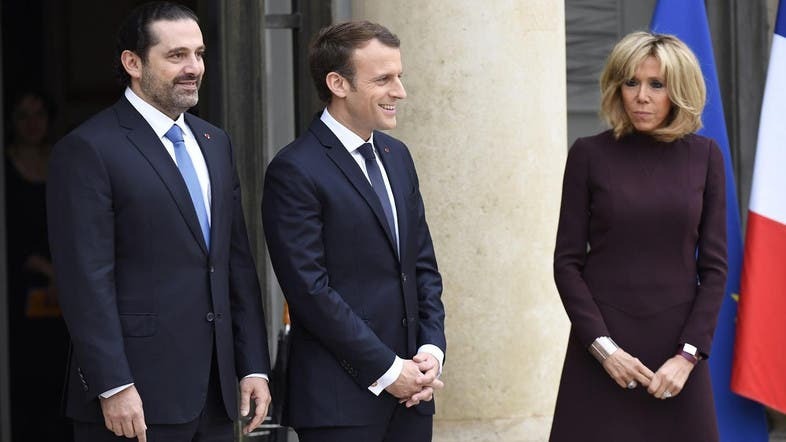 French President Emmanuel Macron welcomed Saad Hariri for talks on Saturday, an AFP reporter said, hours after arriving from Saudi Arabia. 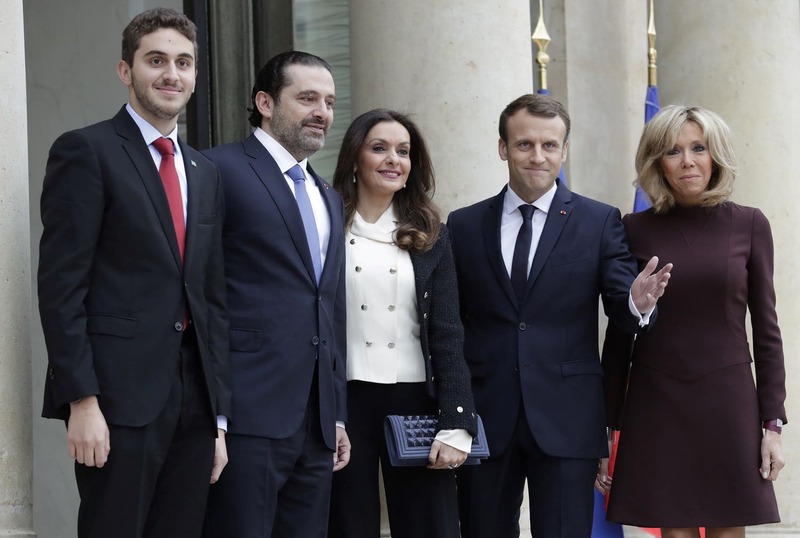 Hariri was also due to have lunch with Macron. The Lebanese leader’s wife and elder son were to join them for the meal after the talks, a source close to Hariri said. Aoun said on Saturday that he had spoken by telephone to the premier after his arrival in Paris, and that Hariri said he would be back in Lebanon for Independence Day celebrations on Wednesday. Earlier, he tweeted that he was on his way to the airport in the Saudi capital Riyadh where he has been since his resignation. 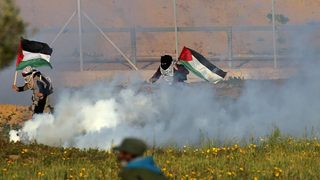 "To say that I am held up in Saudi Arabia and not allowed to leave the country is a lie. I am on the way to the airport," Hariri tweeted. He added that all other perpetuated details about his stay and his family's situation are nothing more than rumors and lies. In a rare English tweet, Hariri named German Foreign Minister Sigmar Gabriel when announcing that he was heading to the airport in Saudi Arabia. He tweeted earlier that the purpose of his stay in Saudi Arabia is to discuss the future of Lebanon and its relationship with its Arab countries. On November 4, Hariri announced his resignation, attacking Iranian interference in the region, as well as Hezbollah's interference in the Arab countries, and expressed his fear for his life following assassination threats. He also reiterated in a television interview on November 12 that he is returning to Lebanon very soon. He repeated this in a tweet on Wednesday, reassuring his followers that he is fine and will return soon.